By popular demand The Healthy Moms Magazine’s #ChildObesity twitter chats are back! Please join us along with The Active Schools Acceleration Project in partnership with ChildObesity180 , for a #ChildObesity Twitter Chat on Monday April 22, 2013 at 9pm EST. 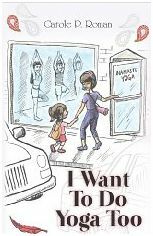 Here at The Healthy Moms Magazine we believe that the only way to reverse childhood obesity statistics is through education and example. We have teamed up with The Active Schools Acceleration Project to educate the online community once again about childhood obesity through a #ChildObesity Twitter chat on Monday, April 22 at 9pm EST. 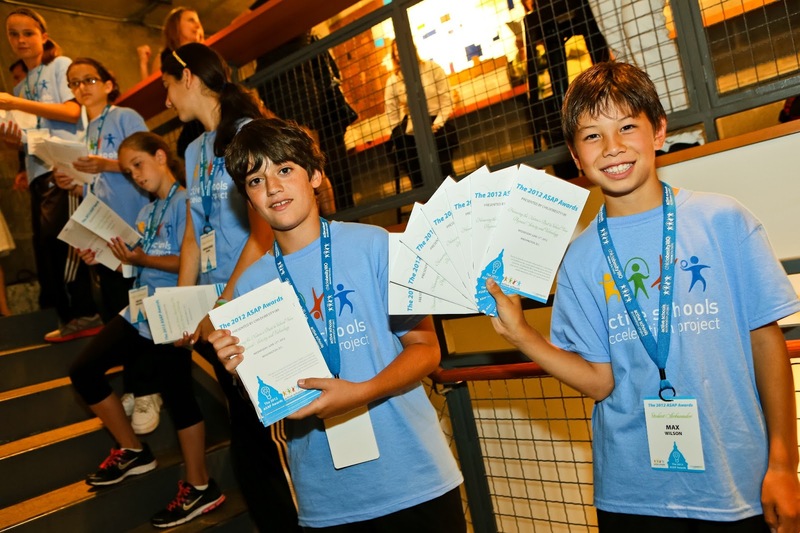 The Active Schools Acceleration Project’s goal is to increase the quality of physical activity in America’s schools by identifying innovative solutions pioneered by everyday people, and empowering new schools with the tools and resources to replicate proven models. If your school’s physical education is is in jeopardy due to budget cuts you have until May 1, 2013 to apply for a ASAP Acceleration Grant. Join our twitter chat to learn more about these grants and how The Active Schools Acceleration Project is helping America’s schools fight childhood obesity. We are also giving a way some pretty cool prizes! 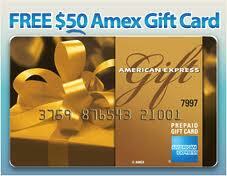 The Active Schools Acceleration Project is giving away 3 $50 American Express Gift cards, and 3 ASAP children’s t-shirts. You can also win the Bullying Jar from talkingjars.com. 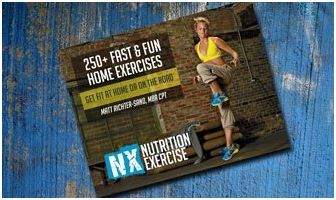 NXFit is giving away their 250+ Fast & Fun Home Exercises e book. 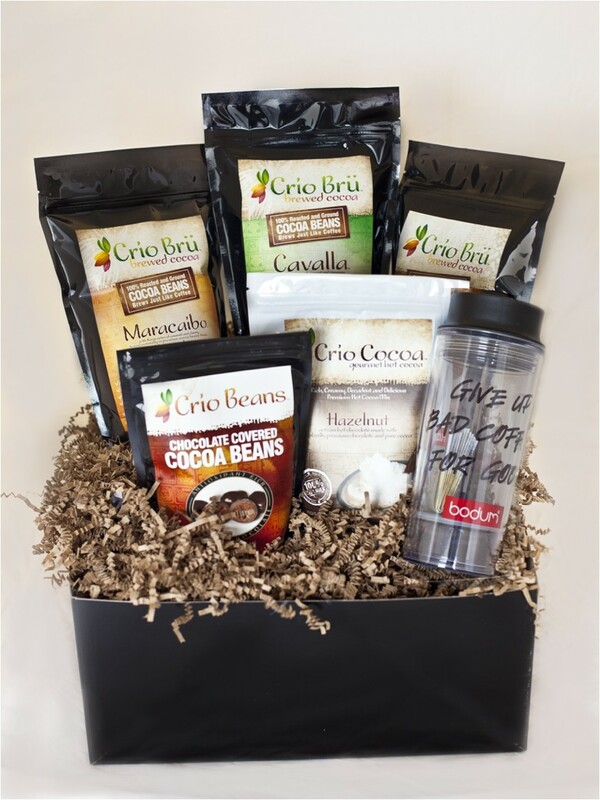 Crio Bru Ultimate Gift Basket valued at $80 from CrioBru.com. You must RSVP with your twitter id, and follow @cltalbert and @ActiveASAP on twitter in order to be eligible for the prize drawing. The winners will be chosen from Random.org and announced on twitter at the end of the party. Blog about our Twitter chat and leave your link to your blog post for an extra entry. All winners were chosen from random.org. If you were announced as a winner at the end of the twitter party but did not meet the minimum requirements as stated above you are disqualified and a new winner has been chosen. Stay in the loop and find out about upcoming twitter chats and giveaways from The Healthy Moms Magazine! Fill out this form for more information. I will be there for this important chat! Looking forward to chatting with you, Robin! Invite your twitter followers and blog readers. This is an important matter. I'm looking forward to the party. Sweep Nets Thank you for sharing this event on your blog! I hope you are able to join us.